Each child’s reaction to settling into kindergarten and the time it takes to become comfortable is dependent on many factors. Some will settle easily on their first day, while others may become distressed. Even somewhat confident children can find the adjustment difficult at first. It is important to know that the team of educators at GEKA will work closely with you and your child to facilitate a successful transition to kindergarten. Exchanging important information and developing collaborative relationships with educators will enhance your child’s transition to kindergarten and ensure a smooth settling process. 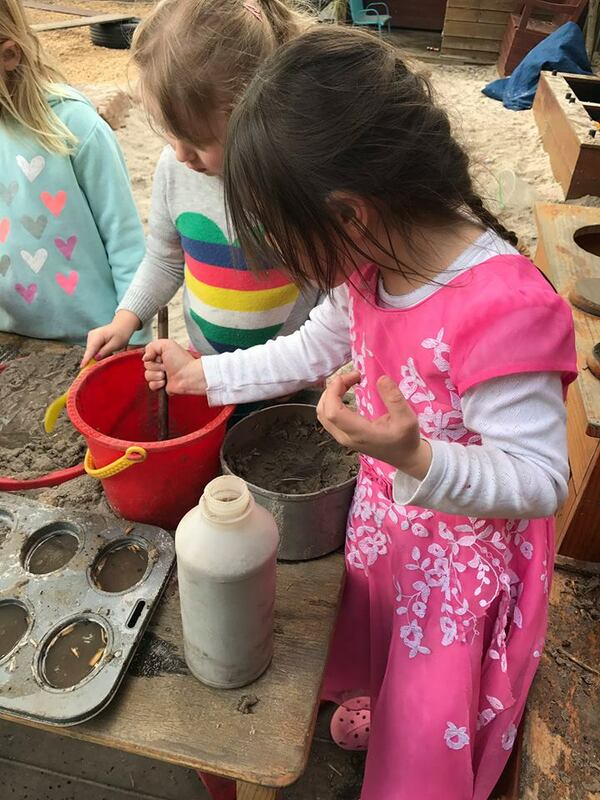 In a quality GEKA kindergarten program, your child will have the opportunity to develop meaningful relationships and to engage in experiences that will benefit them now and in the future. 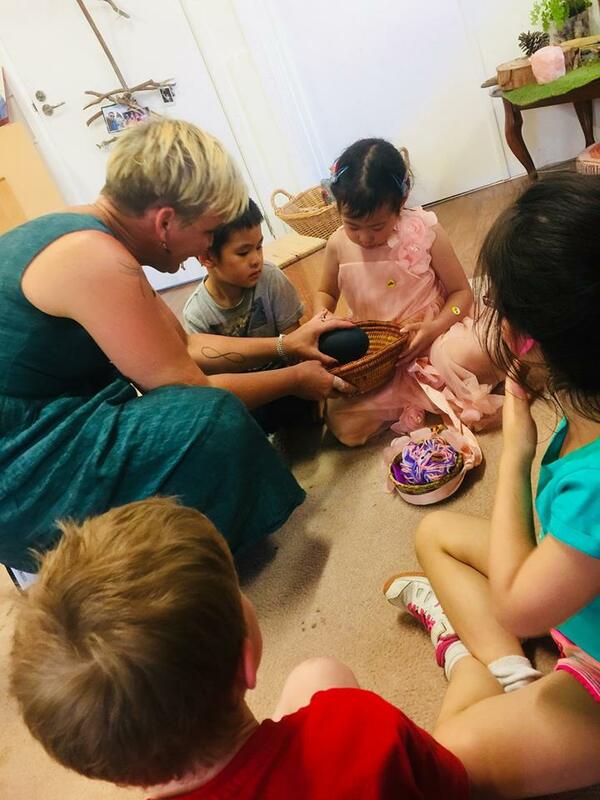 GEKA kindergartens will commence the year with staggered starts (see your kindergarten schedule for further details), enabling children to gradually build up the length of time they spend when starting, gaining both experience and confidence with their new environment, peers and educators. Providing a Family Photograph (which helps to develop a connection and sense of belonging to the service) and completing the GEKA ‘Getting to Know You Form’ and sharing with educators the interests and favourite activities of your child that they can refer to when supporting your child to settle in. Ask your educators for updates and advice about how your child is settling.